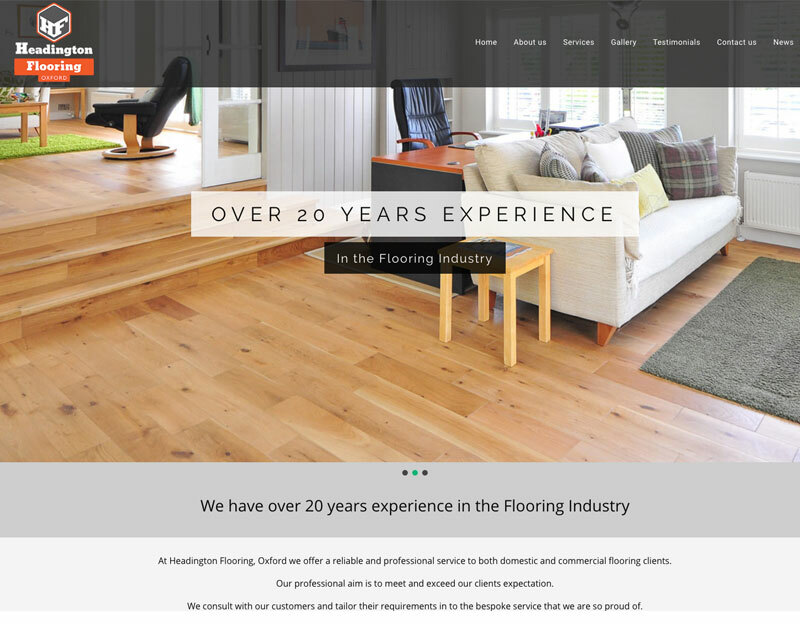 Headington Flooring are a new company offering flooring services in Headington Oxford. 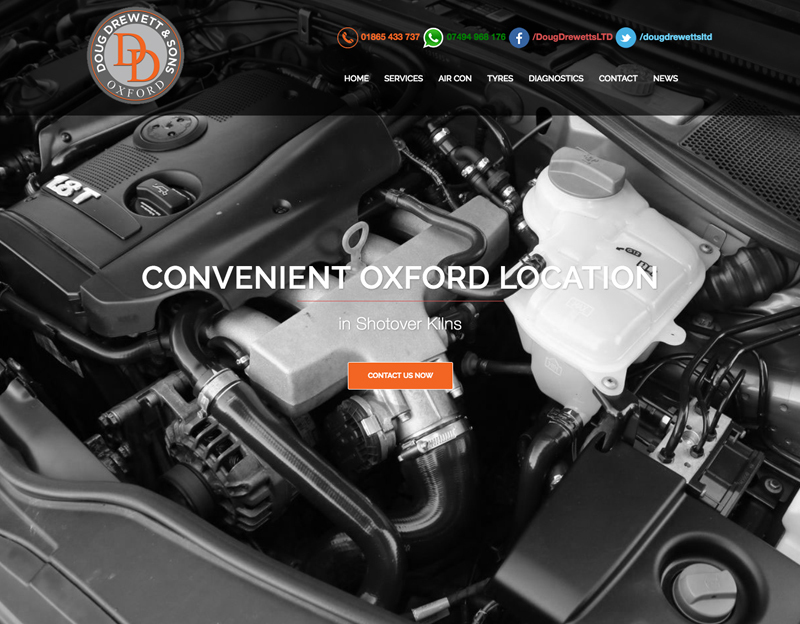 I produced a site build in WordPress and integrated with their social media channels. The new site can be updated and has a blog facility.